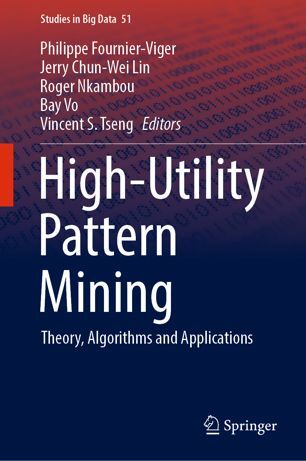 Home→Academia→The High Utility Pattern Mining book is out! 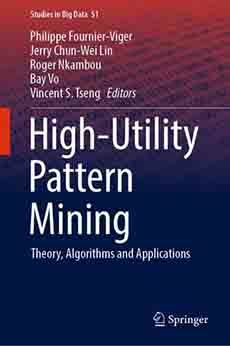 This is to let you know that the new book on high utility pattern mining is out. 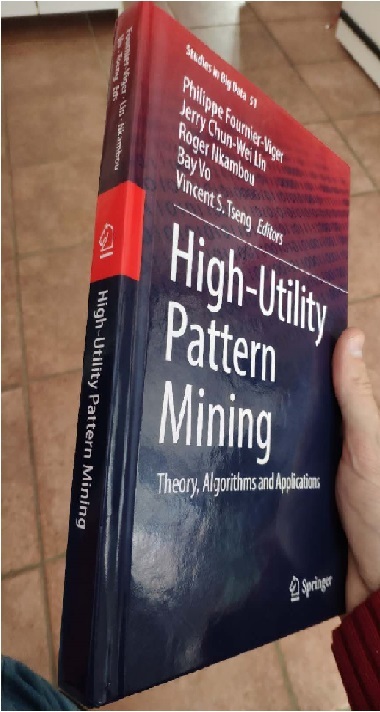 It is a 337 pages book containing 12 chapters about various topics related to discovering patterns of high utility in databases. It contains several surveys, good for those new to the field, and also some chapters on more advanced topics. It is a good introduction and reference book!